Guests must vacate the cottages by 10am of departure. 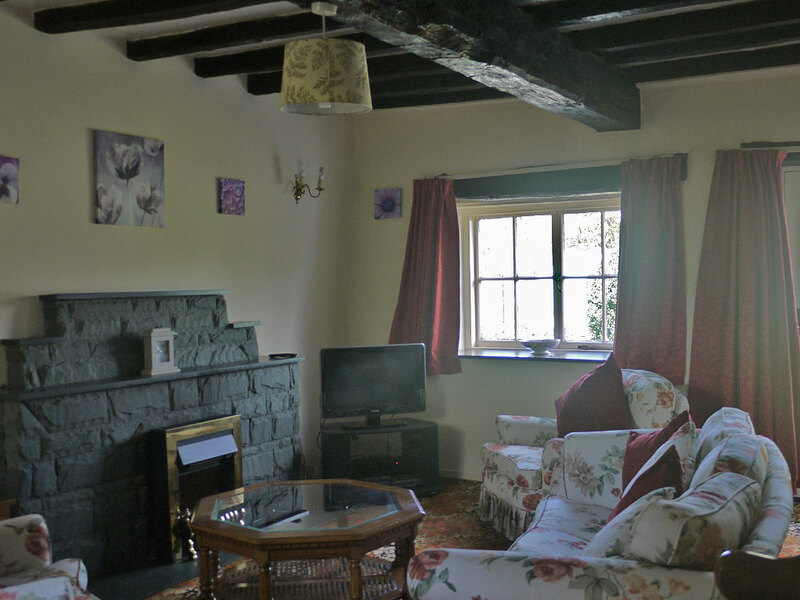 Both cottages are very spacious, including a lounge with original exposed beams, dining area, a fully equipped kitchen and bathroom. 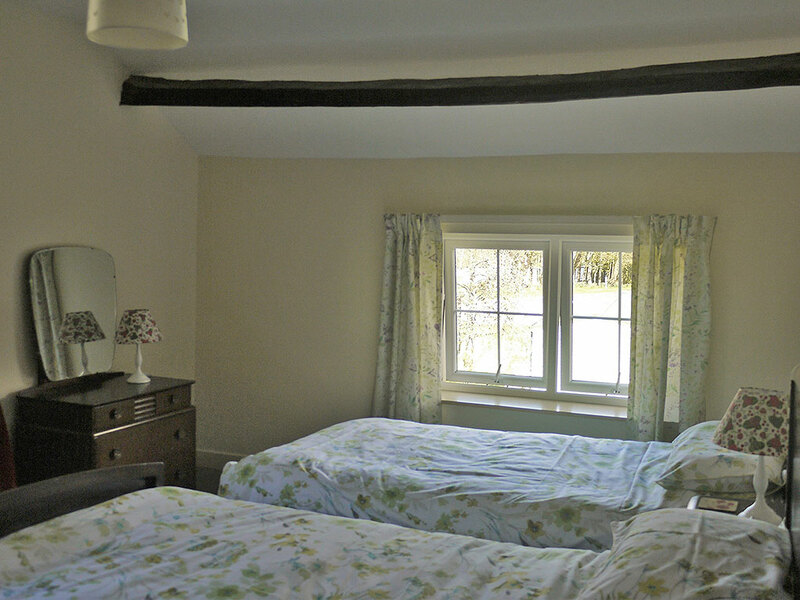 The cottages have two bedrooms. Each bedroom has a double and one single bed. 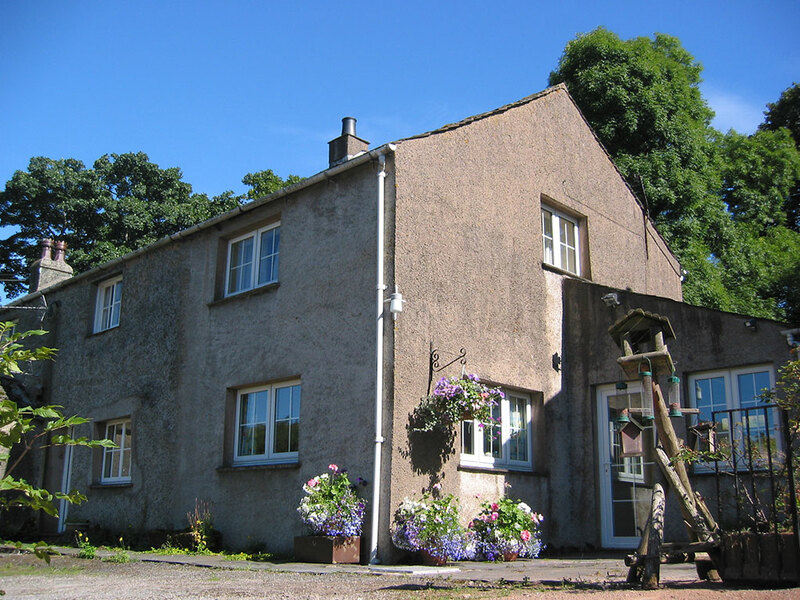 Both cottages comfortably sleeps 4 adults. Visitors are asked to bring their own bed linen and towels, as these are not supplied. We welcome well behaved pets. 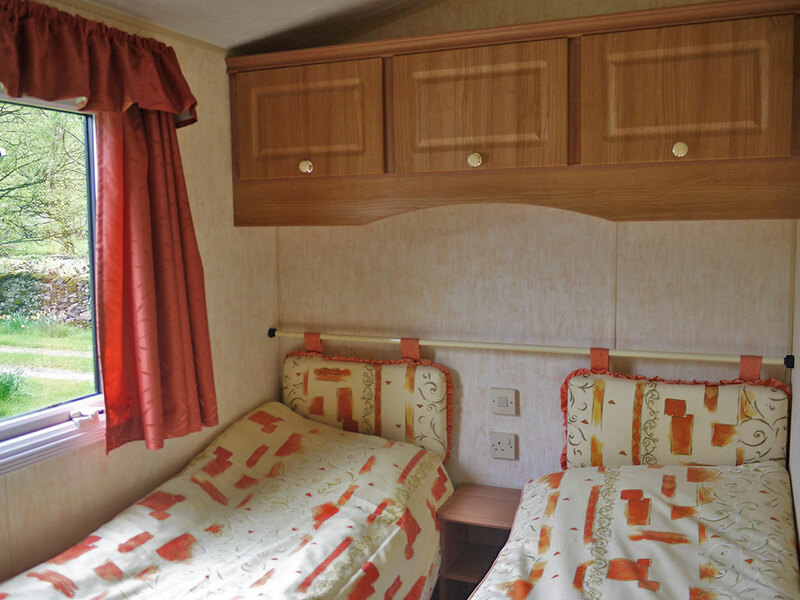 We have four generously proportioned static caravans, they are all double glazed. 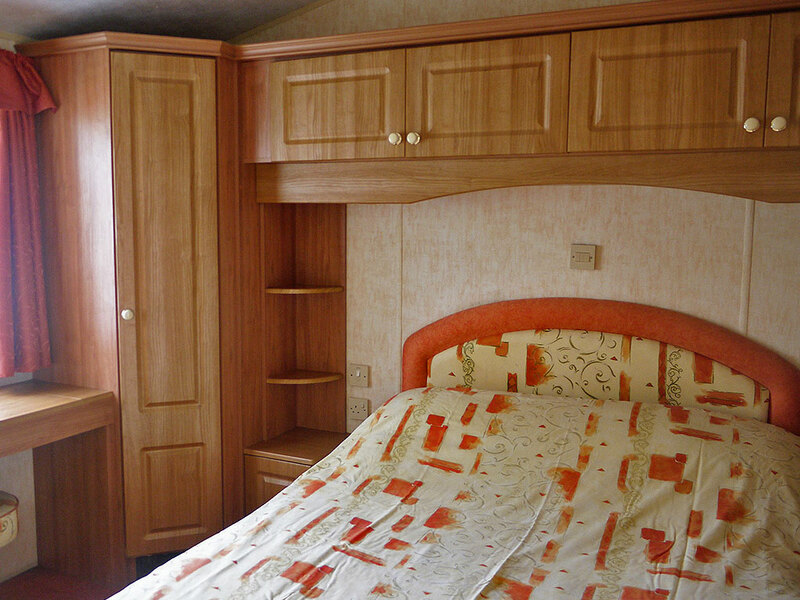 The main bedroom has a double bed, the second bedroom has two single beds and the lounge has a convertible, single bed. 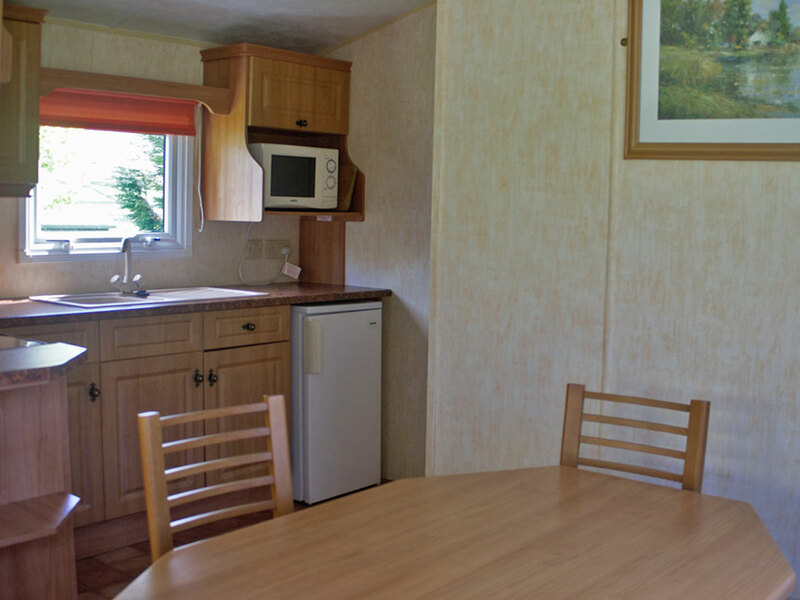 The kitchen is fully equipped with a separate dining area. 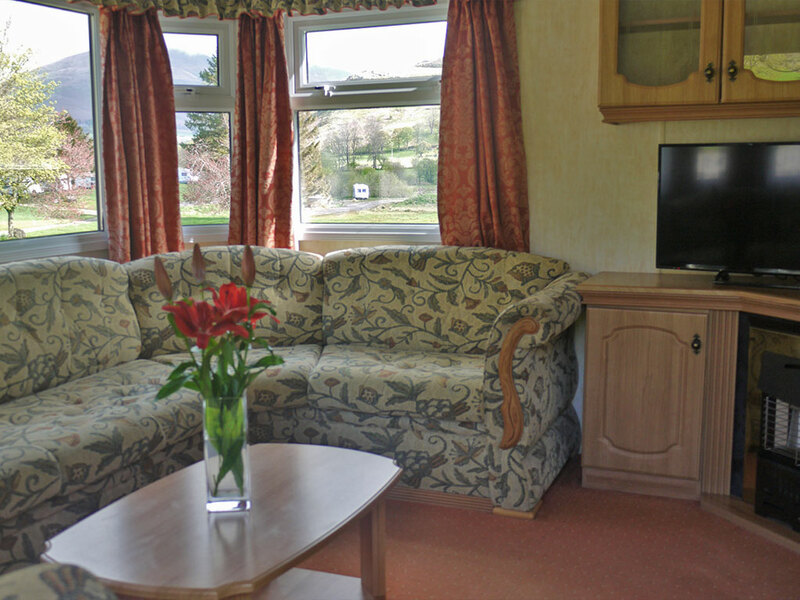 In the lounge there is a television and comfortable and spacious sitting area with good views. 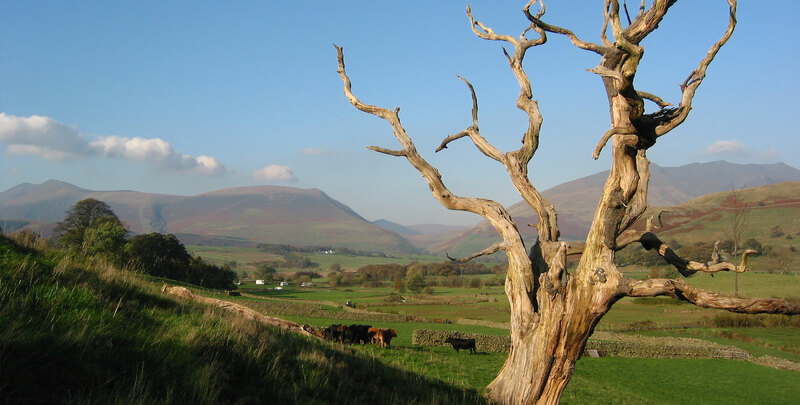 Dalebottom is situated in the Naddle Valley 2 miles South of Keswick on the A591 Ambleside/Windermere Road. 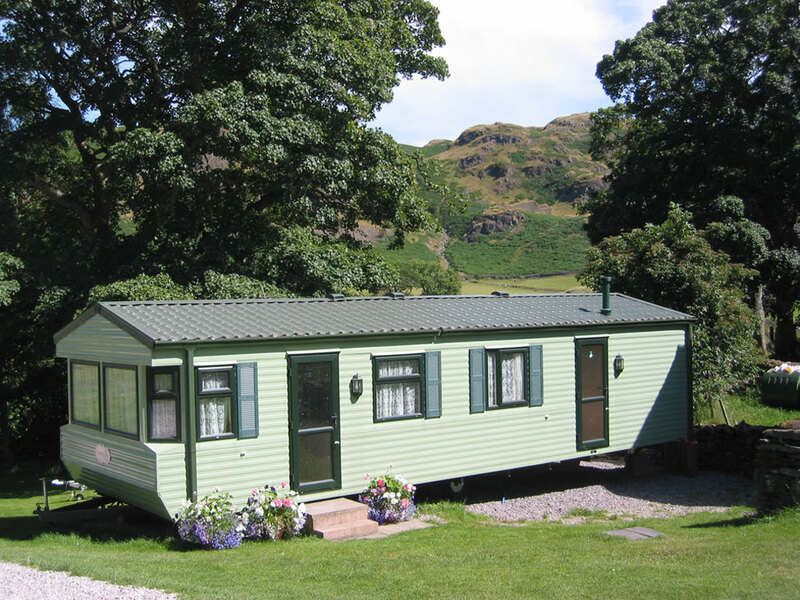 Surrounding us you will find some of the most famous mountains and fells of the Lake District. 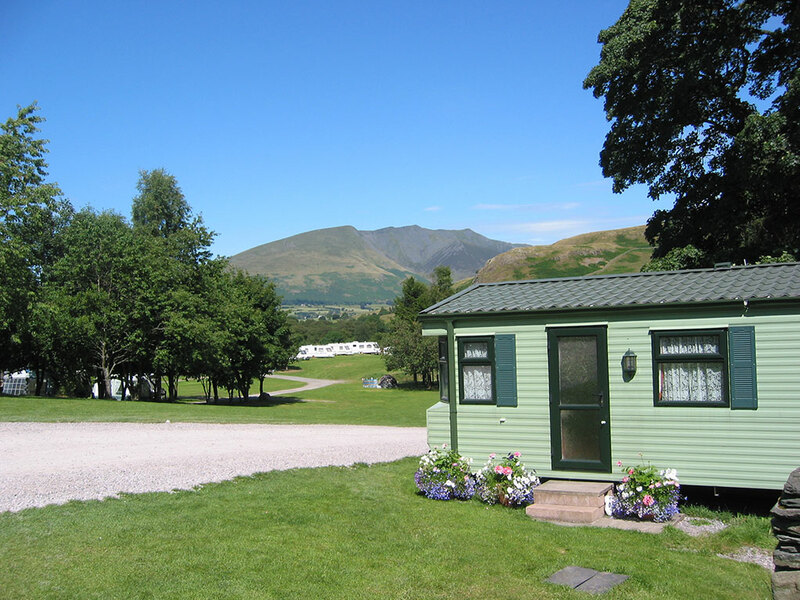 We have breathtaking views of Skiddaw, Helvellyn and Blencathra and are perfectly located for guests to explore the beauty of The Lake District. Local activities include walking, cycling, climbing, sailing, open water swimming and golfing to name a few.